Articles by "Red Color Hair"
Eek! 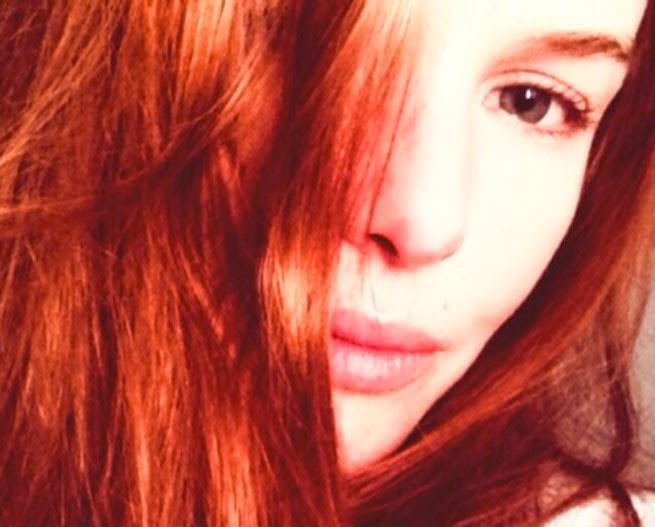 Blonde beauty Kate Bosworth has dyed her hair a gorgeous shade of auburn! Kate's locks have been golden blonde for the past few years but she's ditched the beachy look for a chic red style. She debuted the look at the look while filming Still Alice alongside Julianne Moore in New York, snapped on-set in Manhattan's Harlem district with her now warm red locks pulled into a messy bun. Plus she tweeted a selfie to flaunt her rosy tresses last night. The filtered snap showed her auburn locks falling infront of her face. 'Strawberry Fields #StillAlice,' she wrote. The new caramel shade flatters Kate's fair complexion, bringing out the the blue in her eyes and enhancing the shade of her pink lipstick. It's not the first time Kate's gone flame-haired, she sported a copper 'do in 2010 cowboys vs aliens movie The Warriors Way. Kate's not afraid to switch up her hair colour, she went brunette for both 2006's Superman Returns and 2003's Wonderland.